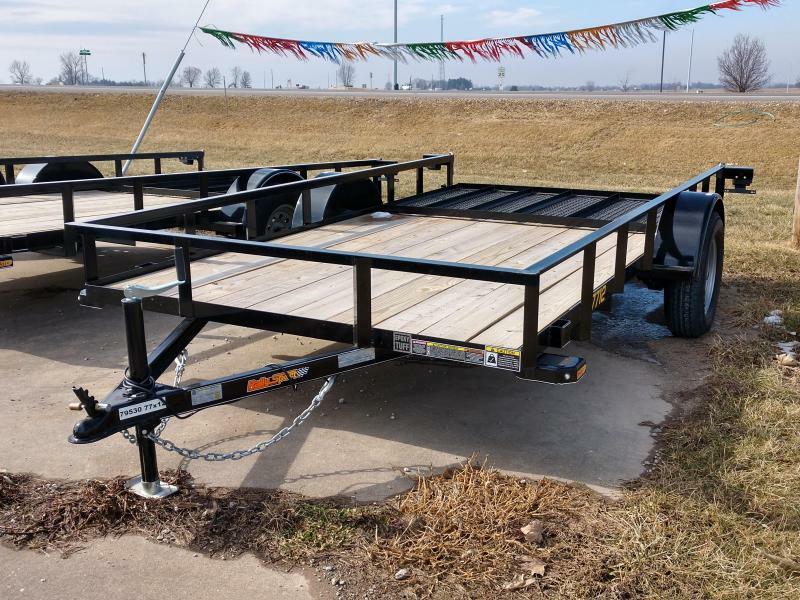 Our Rally Sport Utility Trailer is a versatile economy model. This angle iron trailer is ideal for home and garden use at a more affordable price! - 24" Crossmember Spacing Approx.